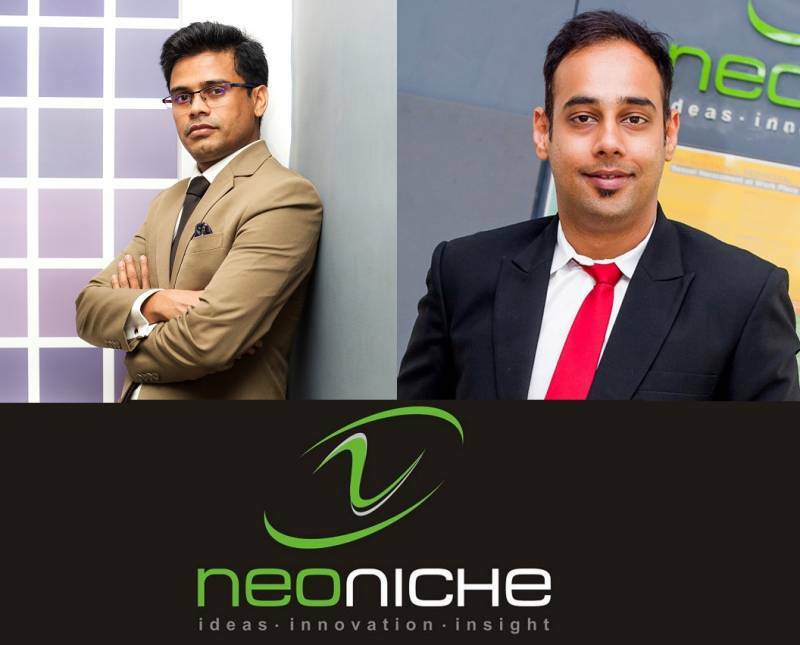 NeoNiche Integrated Solutions Pvt Ltd., an experiential communications agency enfolded the year by winning 2 awards at the ET Now Stars of the Industry Awards 2018. Prateek N Kumar, CEO and Managing Director won the “Entrepreneur of the year” award and Valay Lakdawala, Director won in the category of “Marketing professional of the year”. The prestigious awards were presented by Dr. Aquil Busrai - Chief Executive Officer, Aquil Busrai Consulting along with Ms. Nisha Jamvwal – Columnist, Luxury Brand Consultant, Television, Influencer, Blogger, Social Activist, Craft Crusader, and Accessibility Crusader. Valay Lakdawala, Director, NeoNiche said, “The financial year of 2018 has been a rather enlightening journey for all of us at NeoNiche, with over 392 campaigns that have been successfully curated for more than 60 brands. These awards will only serve as motivation to our passionate team that is working day and night, behind the scenes, and will be instrumental in providing a greater push for me to aim higher to end the year with a blast”. Riyaz Khambati joins NeoNiche Integrated Solutions Pvt. Ltd.